If you want your commercial property and landscape to look beautiful, you need to hire a reliable and reputed commercial landscaping company. 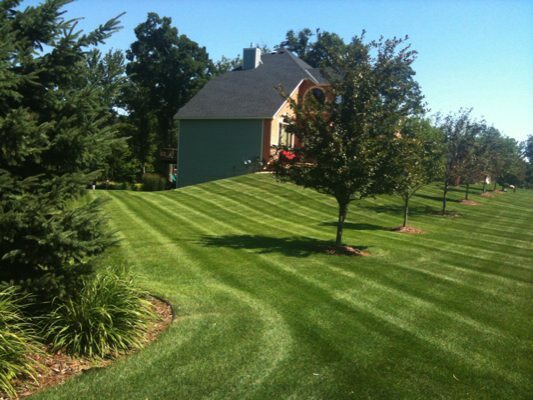 If you are looking for high quality lawn services, we can help. You can rely on our skilled and trained workers for commercial landscape maintenance services. Equipped with the latest and best quality equipment, we will take good care of your lawn. To ensure that you are getting the best deal, you can compare our commercial landscape maintenance prices with those offered by others. Landscaping is not only about planting trees and shrubs; it is about placing them correctly so that they grow properly and enhance the overall look of a property. Commercial landscaping requires extensive planning and meticulous implementation for just this reason. You can choose one of our previous commercial landscaping design options, or get one customized to fit your requirements and business. Having been in the commercial landscaping business for a long time, we understand that different customers have different tastes. That's why we provide customized services so that our customers are always satisfied. A well-kept lawn needs continuous maintenance and good supervision. With the plethora of companies offering lawn services in Puyallup, choosing the best one can be a difficult task. 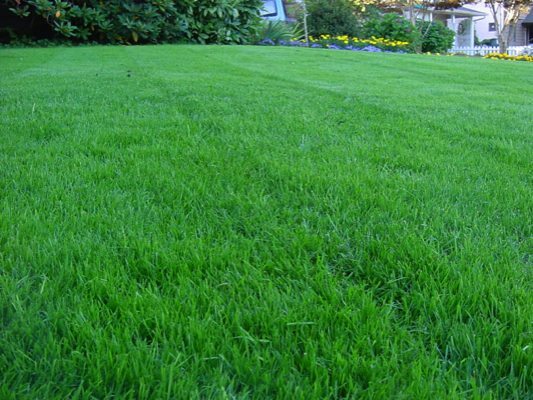 We are the ideal company for lawn services in Puyallup as we qualify on all these aspects and more. Our lawn mowing service will also ensure that your lawn always looks well-kept and well-maintained. We'll make sure your property makes a great first impression on potential clients and customers. 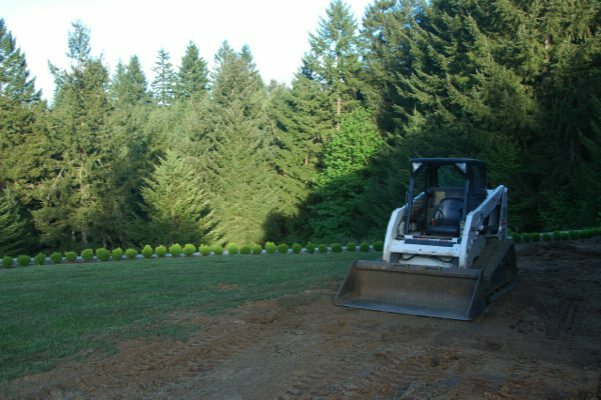 If you need commercial landscape maintenance and you want the assistance of a company that caters to Puyallup, call Nasim & Sons, Inc. at (253) 777-3881.